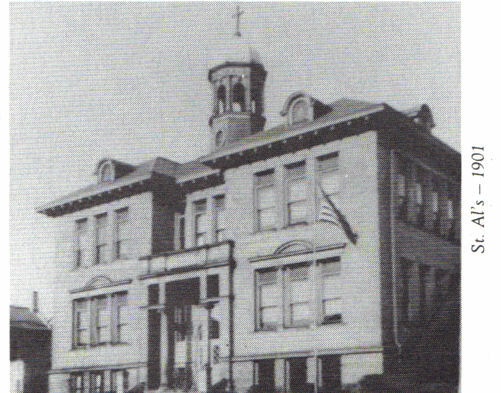 A new high school was built in 1915 at 4th and Broadway at a cost of $114,500.00. By 1919 the teachers were paid $60.00 per month. The high school band was started while Professor Franklin Geiger was superintendent. Ralph Johnson a local musician was the first director of the band. Florence Updegraff served as Principal and Teacher in the high school from 1891 until her retirement in 1927. The high school athletic field was given to the school by Munroe roe Patterson in 1924. In 1925 a Ceramics Department was added at the high school. Night classes were made available to the adults in the community. During the late 1920's and 1930's there was much discussion concerning a new facility in the east end section of town. In the late 1930's plans were also under way for the Memorial Auditorium. It was not in use until the mid 1940's. After the second World War plans were made known for additional school buildings. In 1951 Ralph Betts became Superintendent after Martin Essex and C. W. Fordyce. 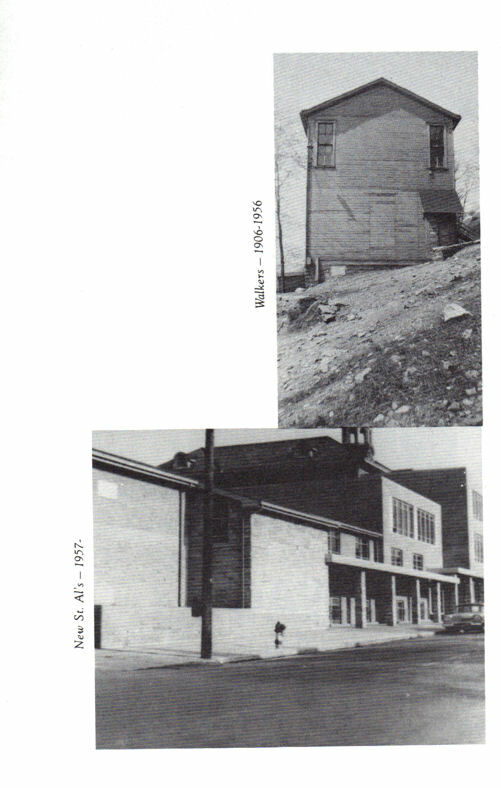 It was in 1954 that the schools were first reorganized with the opening of East Junior High School on Maryland Avenue. Schools which had been closed between 1919 and 1954 included Dixonville, Forest Grove, Trentvale, Gardendale, and Irish Ridge. The Glenmoor School opened in 1937.